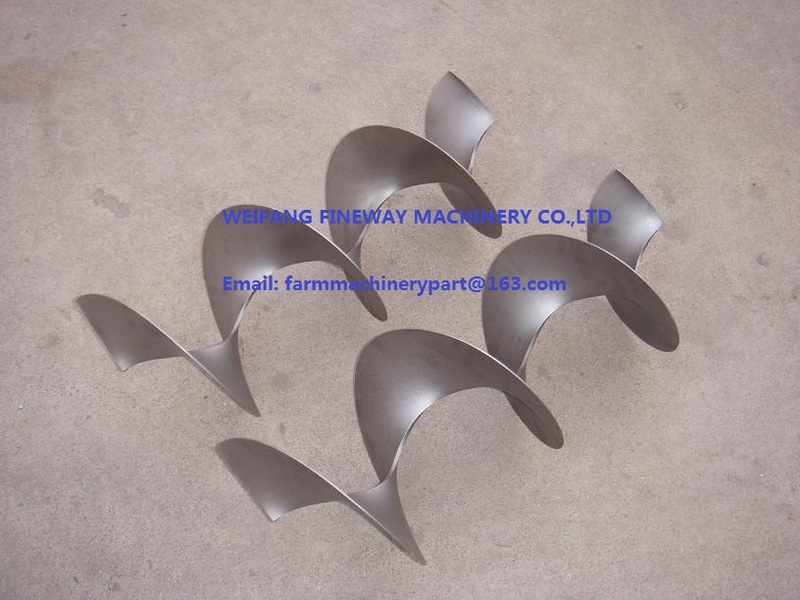 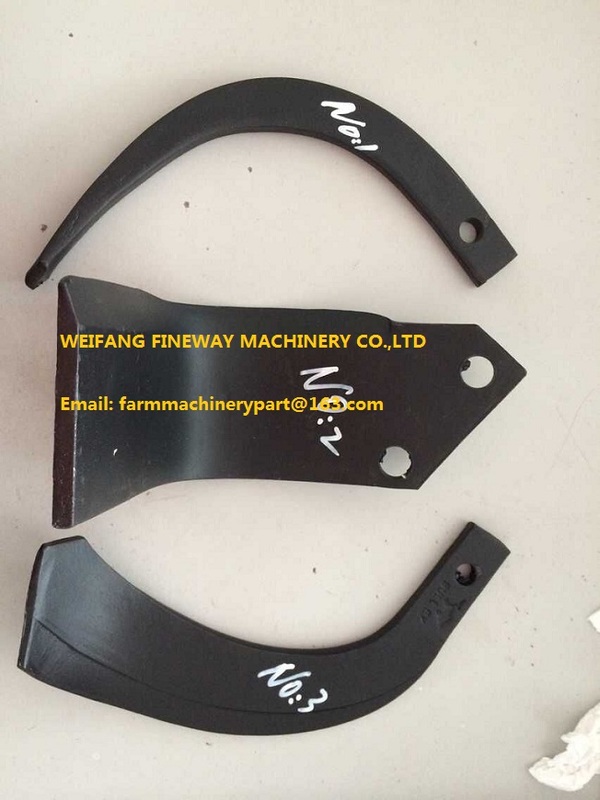 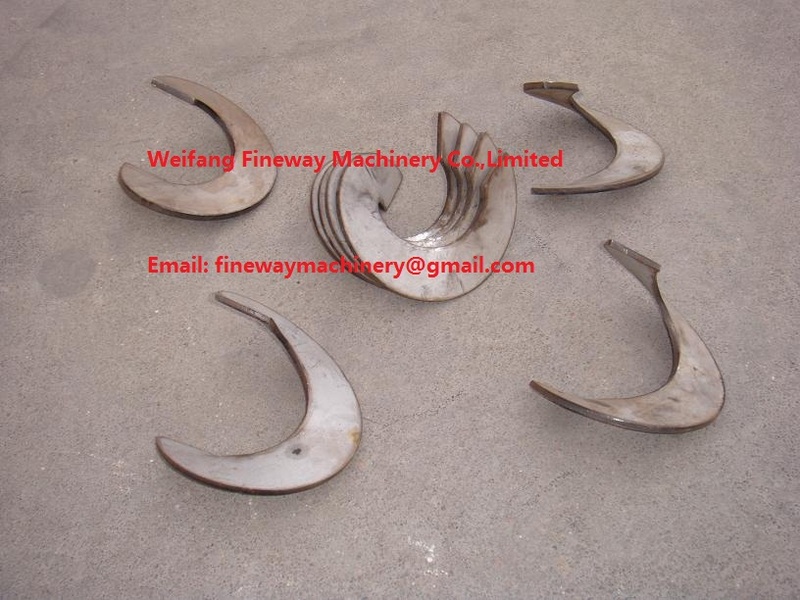 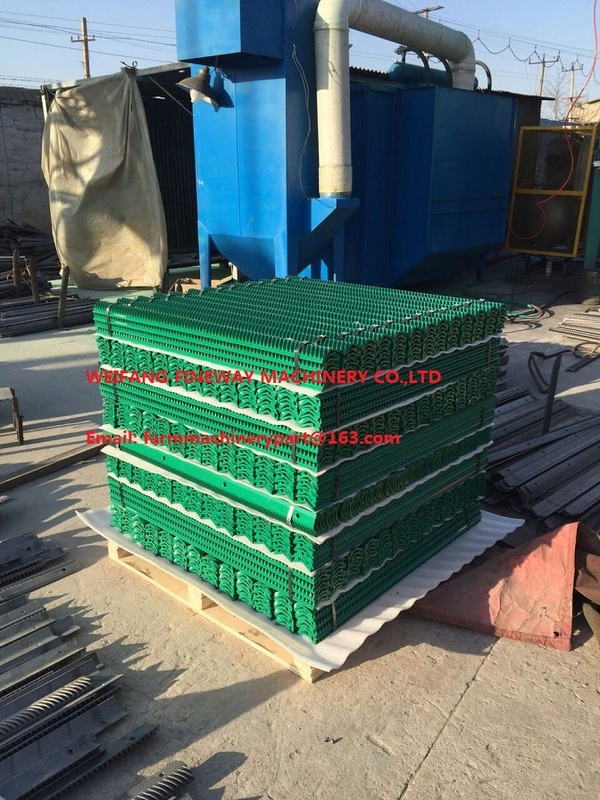 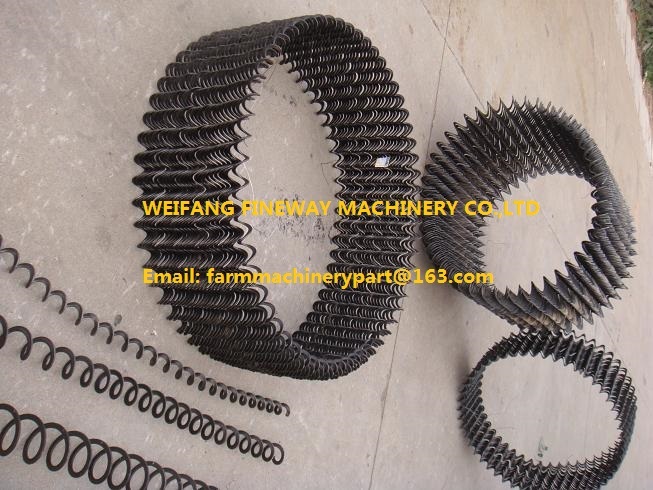 Weifang Fineway Machinery Co.,Limited was established in 2001,it is the most professional production base for agricultural machinery parts, the main production of our company is various specifications helical blade/screw flight,continuous flight auger,combine harvester parts.and rotary tiller blade,power tiller blade, plough tip, disc blade etc. 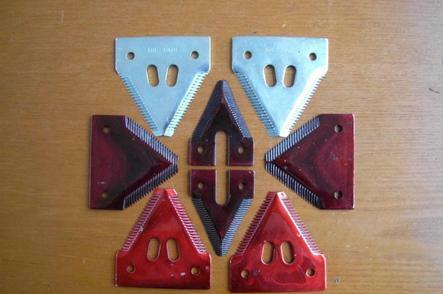 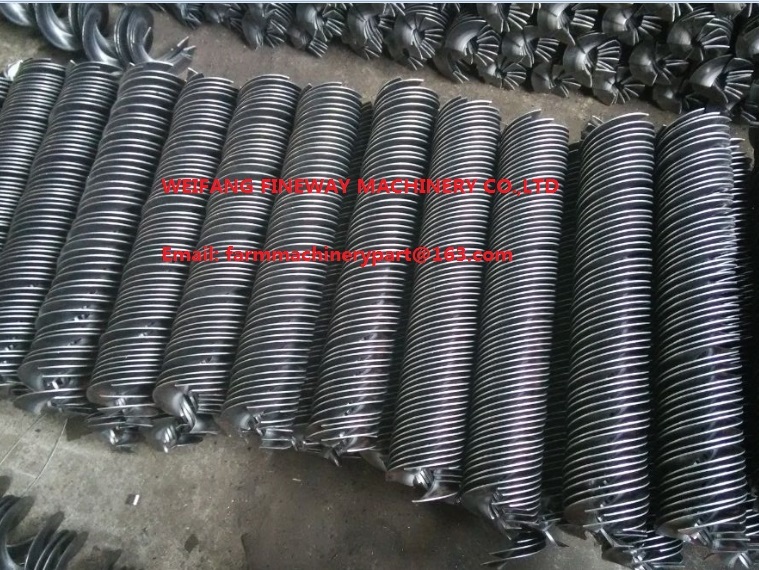 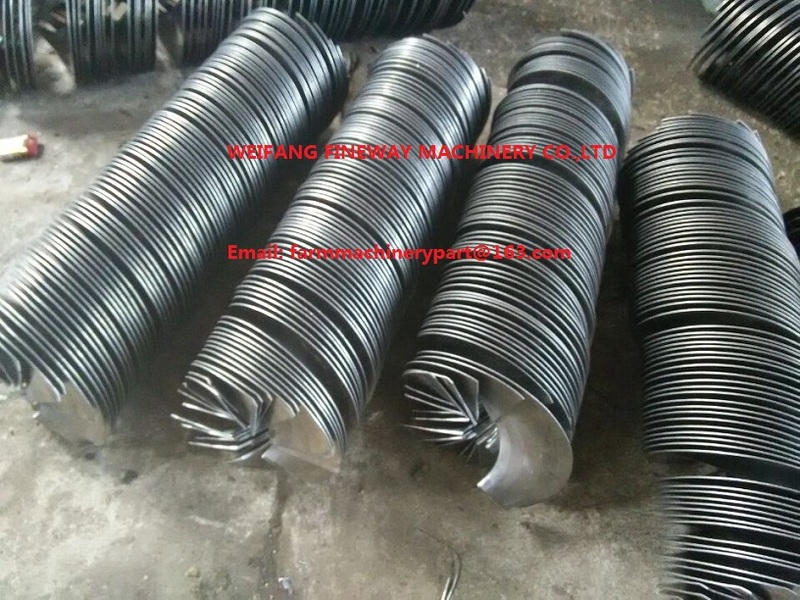 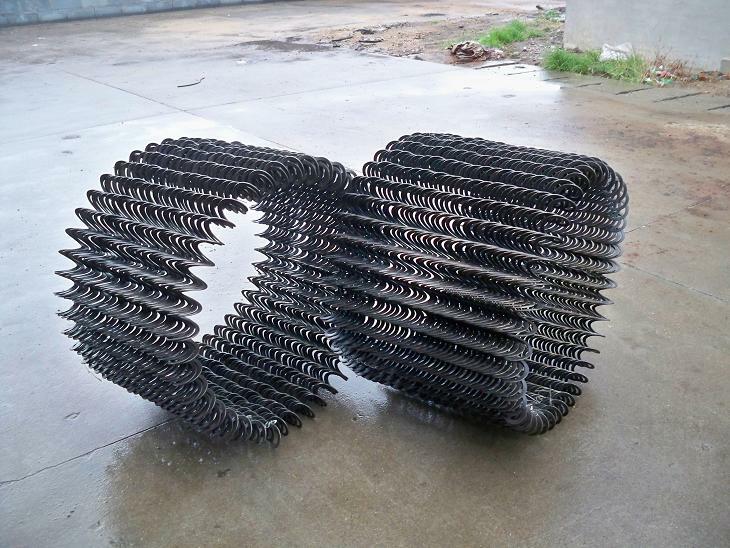 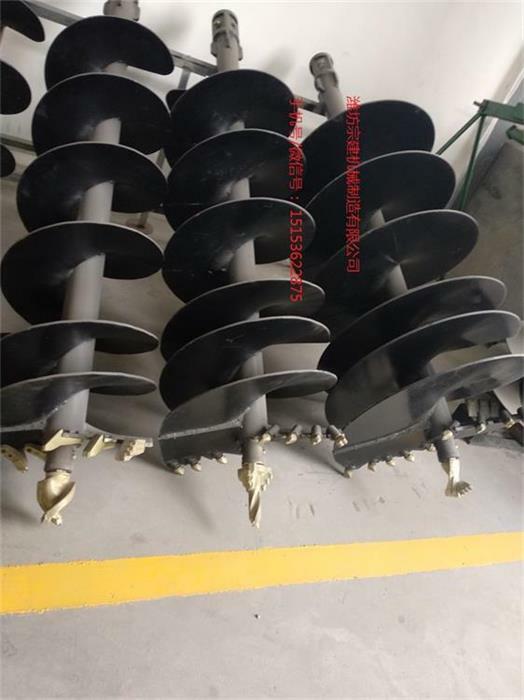 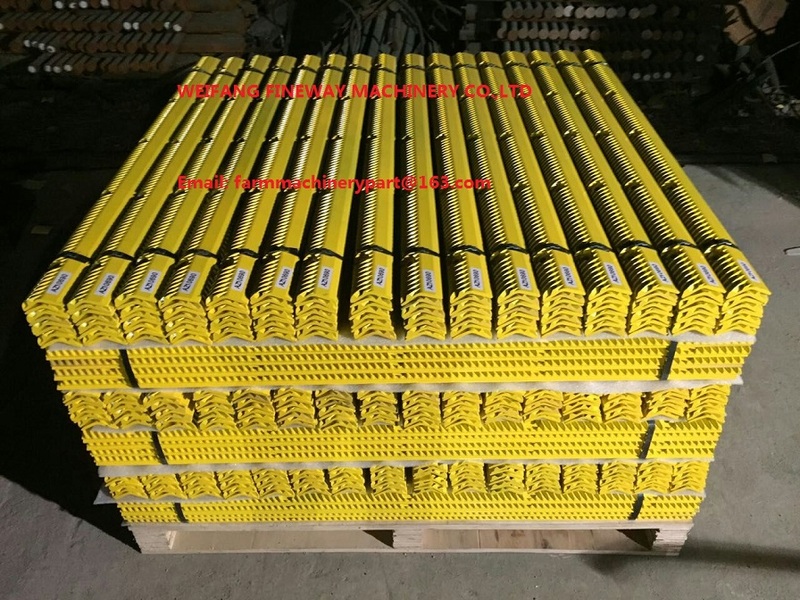 Our factory has been engaged in the development of agricultural machinery parts for many years, we have advanced equipment and perfect quality management system, and have developed various series helical blade/auger flights,combine harvetser blades,rotary tiller blade,disc harrow blade and other new products with the international advanced technology and the requirements of the customers. 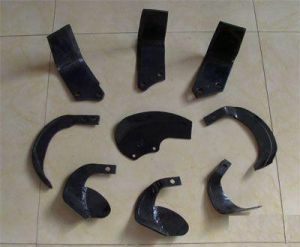 After unremitting efforts and the innovation spirits of the staffs, our company’s spare parts has been spread all over the world, the mainly country which exported are India, Thailand, Iran, Bangladesh, Britain, Japan and other countries.